Betfair has been banned from running a TV ad after the advertising watchdog ruled it made misleading claims about its betting odds. The ad, created by Big Al’s Creative Emporium, began with on-screen text and a voiceover that said "Is your bookie giving you value?" The voiceover continued: "On all Channel 4 live races in September, Betfair were better priced than William Hill 30 minutes before the start of each race on 506 of the 640 runners. Better than Paddy Power on 549, and better than Betfred on 543. Now that’s value. Before you bet today, check the prices on Betfair." The text that appeared at the bottom of the screen throughout the ad stated: "Exchange prices only. 5% commission has been deducted from Betfair prices. Other charges may apply. For verification see betchecker.betfair.com". This ad was challenged about whether the claim was misleading, as the complainant understood that the three bookmakers offered a "Best Odds Guarantee", which meant their customers would receive whichever was better, the price when they placed their bet, or the starting price. 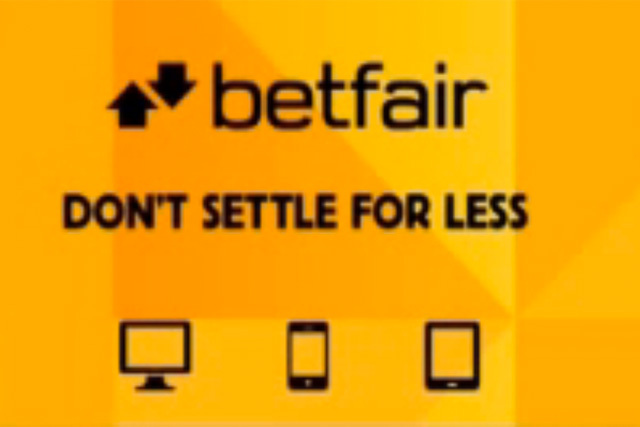 In its defence, Betfair said the comparisons in the ad was of the best price that all customers would definitely be offered by them and the three other bookmakers online, 30 minutes before the start of each race, and was therefore an objective comparison to identical products. Betfair admitted that it would not have produced a comparison on prices 10 or 15 minutes before the races started, as around 10 to 15 minutes before the start of all horse races, all the prices converged and prices moved in unison. In its ruling, the Advertising Standard Authority noted the ad clearly stated the comparison was made 30 minutes before each race began and, furthermore, the website to which viewers were directed provided verification of the data used in the comparison, which took Betfair’s 5% commission charge into account. However, the ASA ruled that the TV ad and the website should be banned, as the prices Betfair quoted were of limited relevance in relation to other bookmakers, which could pay out at better odds than those used in the comparison.